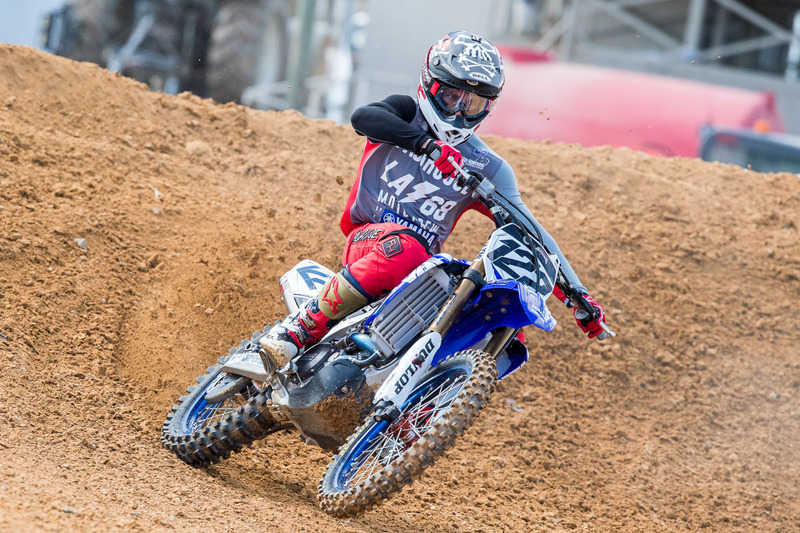 Yamaha ace undergoes successful operation to repair ruptured achilles. Popular Queenslander Dan Reardon has successfully undergone surgery to repair a ruptured achilles tendon sustained at last weekend’s Monster Energy S-X Open Auckland, allowing him to immediately start his recovery. Reardon struck a tough-block prior to completing his Superpole lap in New Zealand, forcing him to come up severely short on the finish line double and ultimately resulting in the injury. The Yamaha pilot, who was previously exploring his options to race overseas at the beginning of next year as part of a supercross-only campaign, says that while recovery period could extend to five months, he’s hopeful he’ll be able to return to riding in time for an American supercross appearance as initially planned. 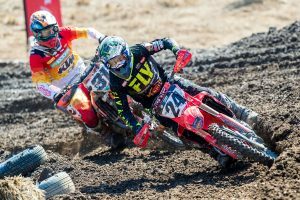 “Everything went well yesterday – I walked into surgery early in the morning and fixed the achilles,” Reardon told MotoOnline.com.au. “Now I’m in a half-cast for the next seven to 10 days until I get my stitches out, then I’m in a boot for about eight weeks before I start rehab. “I’ve got plenty of time to get it right – this injury can take up to five months to heal, but it can also heal sooner. I won’t push it – I don’t have to be back by a particular time, so whenever it feels like it’s ready, I’ll start trail riding and having some fun. 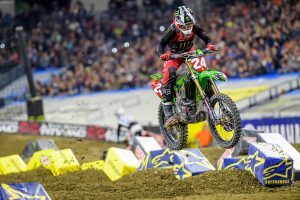 Reardon promoted himself to third in the Australian Supercross Championship this year after landing on the podium at the Monster Energy AUS-X Open Sydney finale, becoming the highest-placed Australian at the prestigious event.